The Good and Services Tax (GST) was introduced on 1st July 2017. This tax is responsible for removal of many other taxes like VAT (Value Added TAX), CST, Luxury Tax, Entertainment Tax, and the list goes on. Under this, every company/business with a turnover of more than Rs.20 lakh has to register themselves and this limit is Rs.10 lakh in the north-eastern businesses. 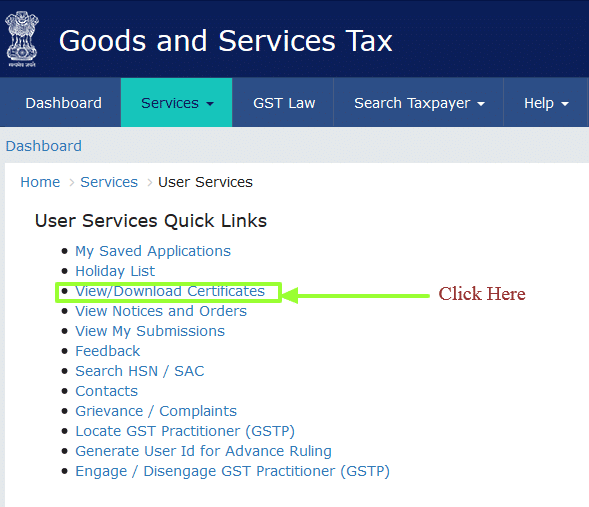 What is the process of GST certificate download? Let’s see. 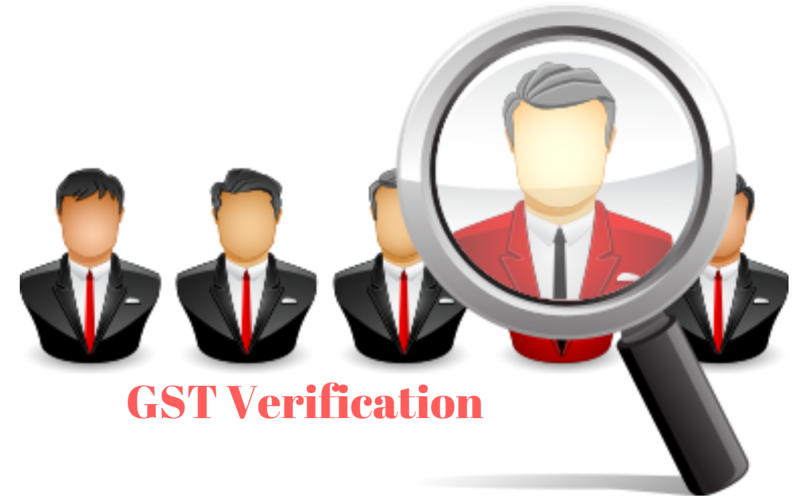 It is also necessary for a business to carry out GST certificate download and put it in the premises of the business. It should be available at every point in time. 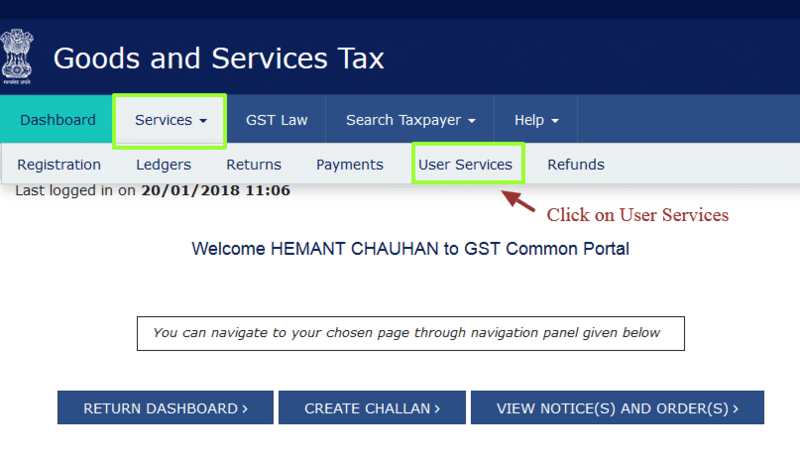 As soon as you’ve registered yourself as a GST user, a username, password, GSTN (Goods and Services Tax Number) becomes available. If you’re an existing user, proceed normally and if you’re a first time user, click on the first time user button given at the bottom. Now, you need to enter provisional ID and password received in the Email for registration. 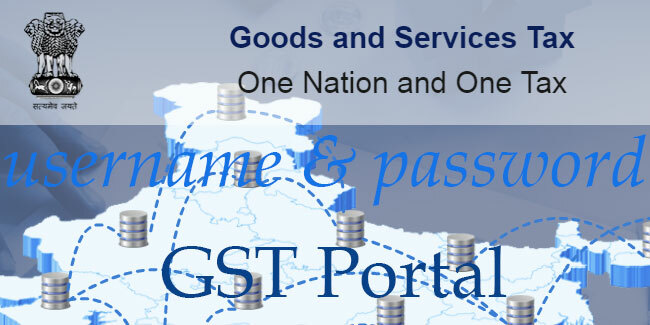 After downloading, open this file to see that the certificate is in the form of GST REG-06, where all the business details are mentioned. Details of the place of business are mentioned in this Annexure. Details of people in charge are mentioned in this Annexure. The 31st GST council has announced the waiving off charges of late fee for GSTR-1 and GSTR-3B. This comes out to be the biggest relief for small businesses. This means that those who want to go for GST return via GSTR-1, GSTR-1B, and GSTR-4 are relieved for now. 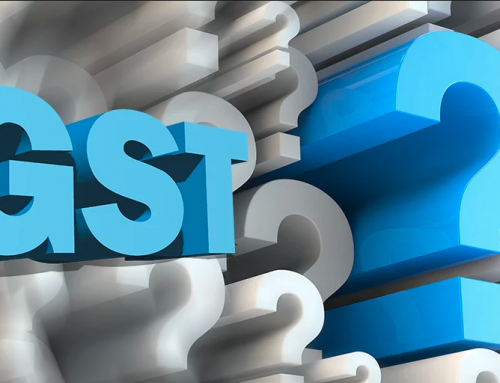 Businesses covered under GST needs to file a return using GSTR- 9, which is due to 31st December every year for the financial year ended on 31st March, the same calendar year. 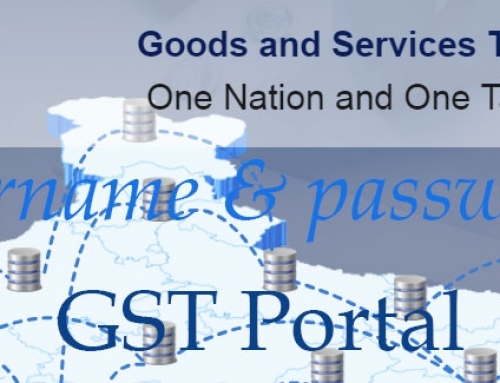 But since the concept of GST is novel to many businesses, the date for filing such return was first extended to 31st March 2019. And now, it is further extended to 30th June 2019. 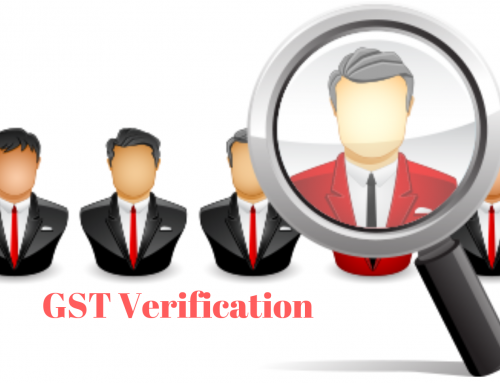 GST certificate usually does not have an expiry date. So, unless it is canceled or surrendered by GST authority it will remain valid forever. 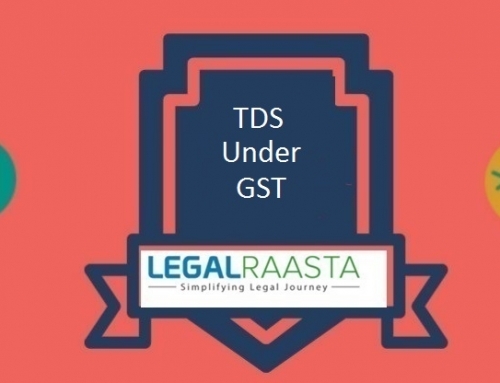 Though, in the case of a casual taxable person, GST registration and non-resident taxable person GST registration, the time limit is valid up to a maximum 90 days. An option for renewal or extension is also available. 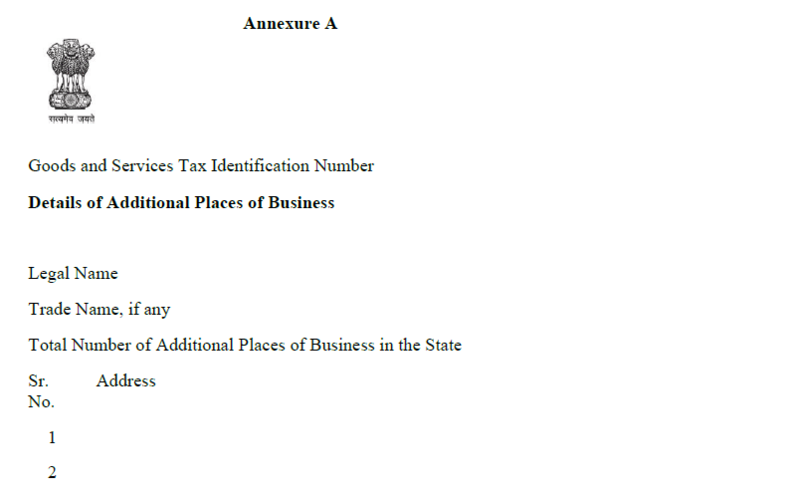 Amendments in the Annexure-B i.e. people in charge. 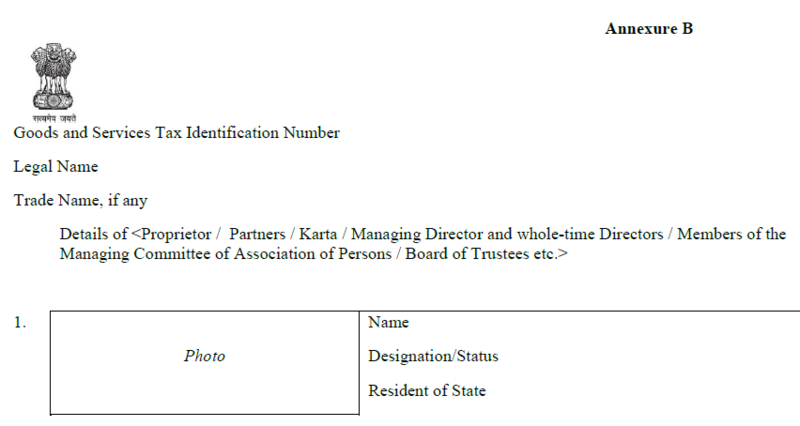 This includes addition/removal of Partners/Managing director/Karta and whole time Director / Members of Managing Committee of Associations / Board of Trustees/ Chief Executive officer or equivalent etc. 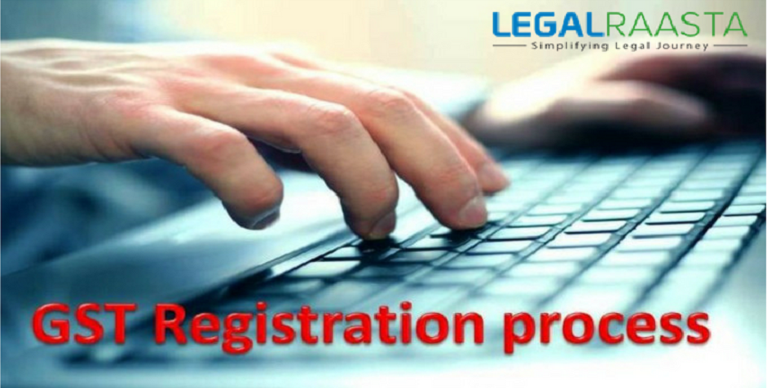 Select the authorized signatory in the Name of Authorized Signatory drop-down list. 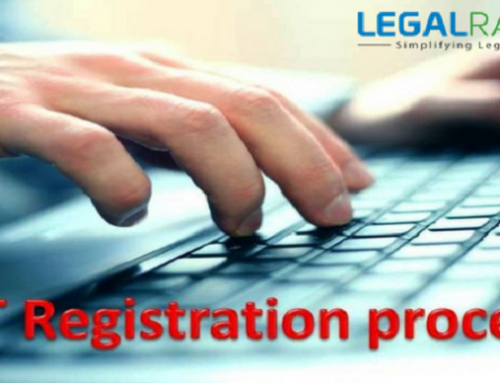 Finally, after entering all the necessary details, you are required to sign the document digitally using Digital Signature Certificate (DSC)/ E-Signature or EVC. After this, you’ll receive an e-mail or a message notifying you of approval/rejection of the amendments. Furthermore, the approval order (REG-15) would be available to download and so will be the new GST certificate download option.